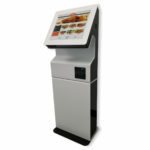 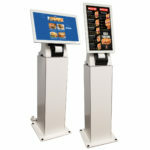 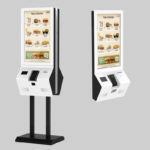 U37AIOPR is an Integrated POS System introducing the energy-saving, high performance Intel Core i3 processor meetS the heavy-duty applications. 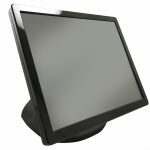 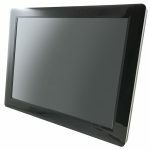 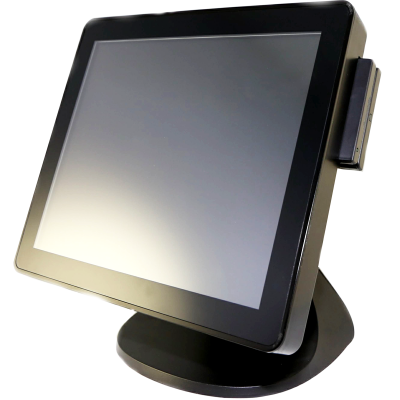 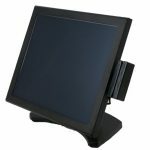 The Full-Flat LCD monitor supports the Projective Capacitive multi-touch technology ideal for special applications. 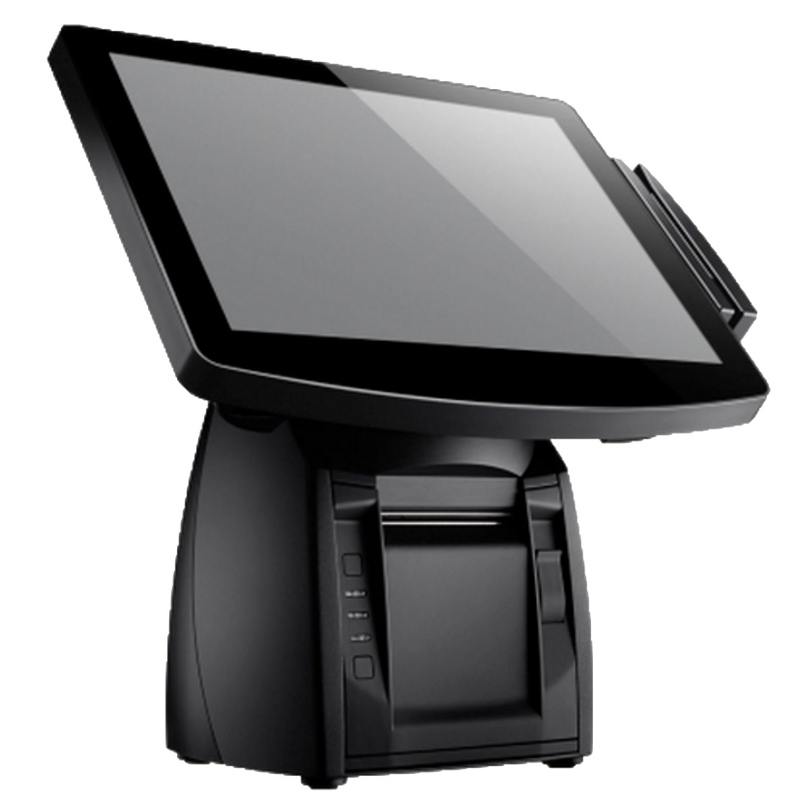 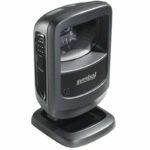 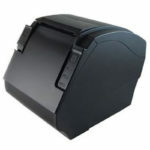 Beyond the performance and fast-responding technologies, U37AIOPR has Base-Embedded receipt printer hidden in the durable footprint so as to save your counter space yet improving the efficiency. 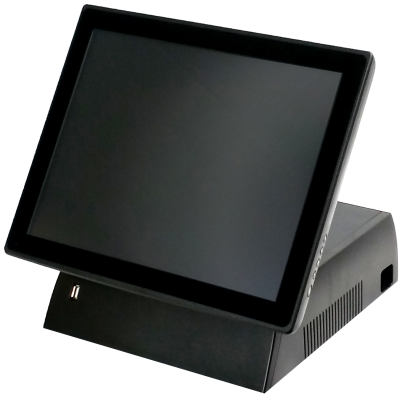 U37AIOPR also comes with rich I/O ports (RS-232 / Wi-Fi/ RJ-45…etc.) 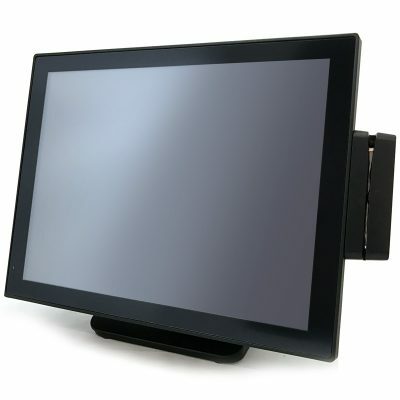 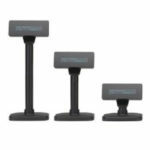 and MSR/i-Button module, which allow the users to have more flexibility to integrate their own peripherals.